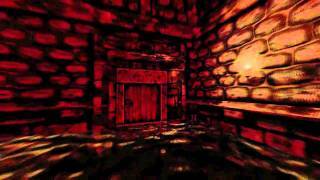 "Amnesia shows you what fear is and continues to punish you while you tremble in the shadows. 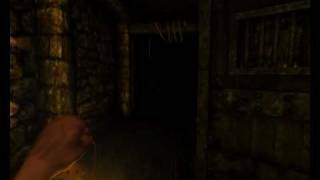 Containing oppressive settings and clever puzzles"
Amnesia: The Dark Descent is ranked #328 out of 1436 total reviewed games. It is ranked #45 out of 118 games reviewed in 2010.